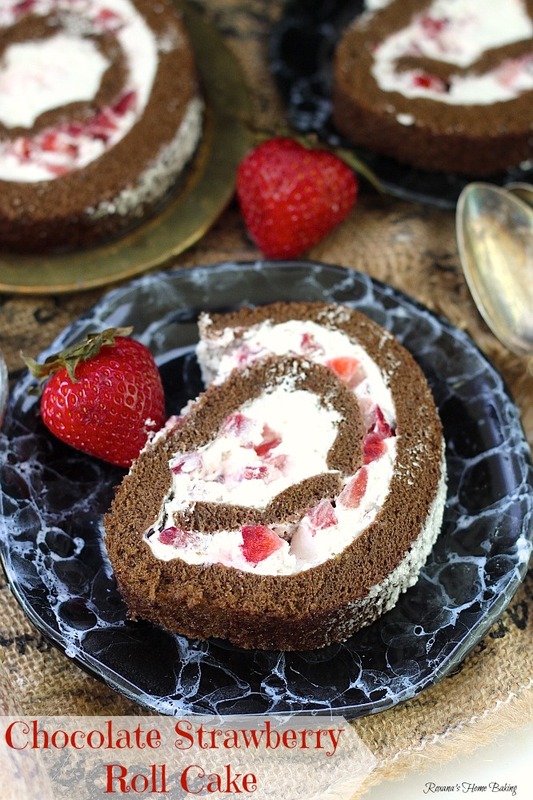 Chocolate strawberry roll cake – Chocolate sponge cake filled with lighter than air cream and diced fresh strawberries. One would think that after 8 months of hosting the chocolate party I get my act together and post on time. Sorry to disappoint you but this month was so close to not having a party at all. When we picked strawberries as the secret ingredient for this month challenge not in a million years I had though I have such a hard time baking something edible and pretty enough to take decent pictures of. Three is a charm? I used to believe that. Not anymore. It took me 6 ruined cakes and almost 10 pounds of strawberries to complete this month’s challenge. This would definitely go in history as my lowest baking point. I was so close to throw in the towel and looking at the pile of dirty dishes made me cry even more. I had to take a couple of days away from the oven. I needed to clear my mind. With one day left till the reveal day I got myself together, measured the ingredients a couple of times and turned the oven on. Fingers crossed while walking back and forth in front of the oven. No one was allowed to enter the kitchen. No one was allowed to make a noise. I was being selfish. A few minutes later, the cake came out of the oven. Quickly rolled the sponge chocolate cake in a tea towel and prayed I would be able to unroll it in one piece. Hours later, after the cake was completely cooled it was time to see if I call off the chocolate party or start decorating. Yay! A happy dance was required. The cake was unrolled in one piece. Time to whip the filling, dice the strawberries and start partying like 1999. This chocolate roll cake is absolutely amazing! The addition of both cocoa powder and grated chocolate to the batter gives the cake a strong chocolate taste and the slightly sweet whipped cream filling is so light and balances well the richness of the cake. The fresh dices strawberries spread all over the cream just before rolling add not only color and texture but also sweetness. This cake is perfect for that fancy dinner party you’re going to throw or to impress your Mom on Mother’s day or just because you love chocolate and strawberries as much as I do. Chocolate sponge cake filled with lighter than air cream and diced fresh strawberries. Heat the oven to 400F. Line a 15X11" jelly roll pan with parchment paper. Grease the top with bakers spray. Set aside. In a mixing bowl add the eggs and the sugar. Start on low speed and slowly increase to the highest speed and keep mixing for 3-4 minutes on high or until the eggs thicken and are pale in color. 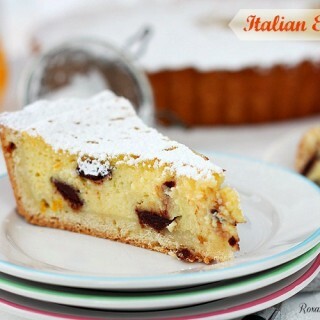 With a spatula fold in the flour, cocoa, baking powder and grated chocolate. Spread the batter evenly in the prepared baking pan and bake for 6-7 minutes. Turn off the oven and let the pan cool for 1 minute. In the meantime sprinkle powder sugar all over a clean tea towel. Invert cake onto the clean towel and gently remove the parchment paper. Roll up the cake with towel starting from the short side. When the cake is cold, whip the heavy cream until soft peaks. Add the 2 tbsp of sugar and continue whipping until firm peaks. Unroll the cake. Spread the cream evenly all over the cake. Sprinkle with the diced strawberries. Roll the cake again, this time without the towel. Chill in the refrigerator for a couple of hours. When ready to serve, sprinkle some powder sugar on top and cut in thin slices. I’m pretty sure you guessed by now this month secret ingredient is strawberries. Fresh, frozen, dried or canned, pair with chocolate and come party with us! We’d love to have you join us! Make something featuring this month’s ingredients : chocolate and strawberries. Also, if you’d like to know what are we up to and what ingredients we pick for the next parties, join our Facebook group. All submitted posts will be pinned to the Chocolate party Pinterest board and will be promoted on other social media platforms using the #chocolateparty hashtag. Our recipes will be shared on the first Monday of each month and you can submit your own recipes until the end of the month. You can submit up to 3 recipes each month. 1.) Blog about your chocolate treat. Your recipe must include the two ingredients we choose. It can be a simple no bake treat or a sophisticated layer cake, the complexity level of the recipe is totally up to you. 2.) Include a link back to this post or the Chocolate party page. Optionally, add the Chocolate Party logo in your blog post or on your sidebar. 3.) Your recipe must be published during the current month. Please do not link old recipes, they will be deleted. 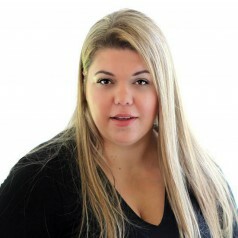 Oh Roxana, I totally understand what you've been through, I know all bloggers must have days like that but your final results are well worth all your effort! The cake looks perfect and VERY delicious! What a pretty and delicious roll cake, Roxana! The chocolate strawberry roll looks absolutely delicious. I am going to make it this week. Thanks for sharing. 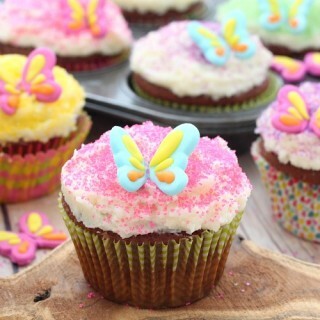 That look super yummy! Strawberry and chocolate is a winning combo! Third time is a charm for you. 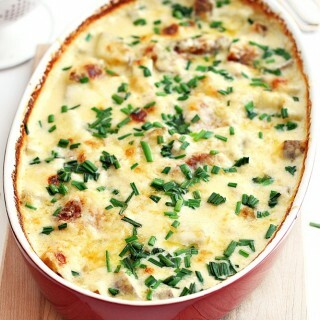 This look divine! Thanks for hosting. I had a great time and cannot wait for next month. That's just beautiful! I have never made a rolled up cake and it is on my list of must tries. Sounds yummy! I so admire your persistence, Roxana! 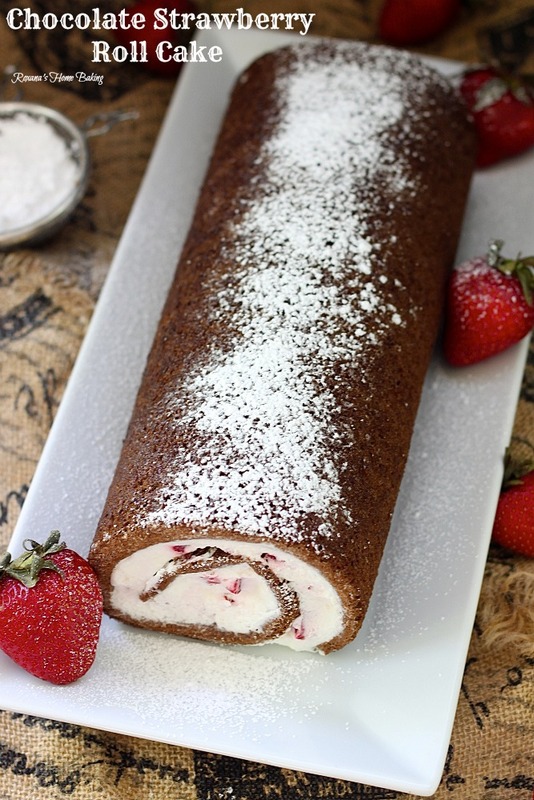 Your roll cake is a beauty, I love that the filling is bursting with strawberries! 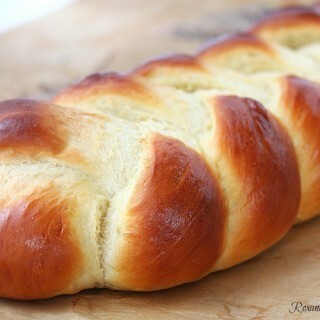 Well, I'm glad you got yourself together because this roll cake looks AMAZING! Gorgeous! What a great idea for strawberries and chocolate together! hahaha, if you achieved the lowest point, it will be only much better now :) and it was worth all the failures, it looks awesome! Simply stunning, Roxana! Sorry about all the hassles baking with chocolate and strawberries, but this gorgeous cake roll was worth the wait!!! Looks gorgeous Roxana! How do you keep the cake from cracking?! Can't go wrong with a classic chocolate "Swiss" roll. It's timeless, tasty, and terrific - the 3 T's! Right now, I just want to have a nice big slice! Oh I hate that moment when you aren't sure if the cake will fall apart or not! This looks amazing Roxana! I do love strawberry's and chocolate together! 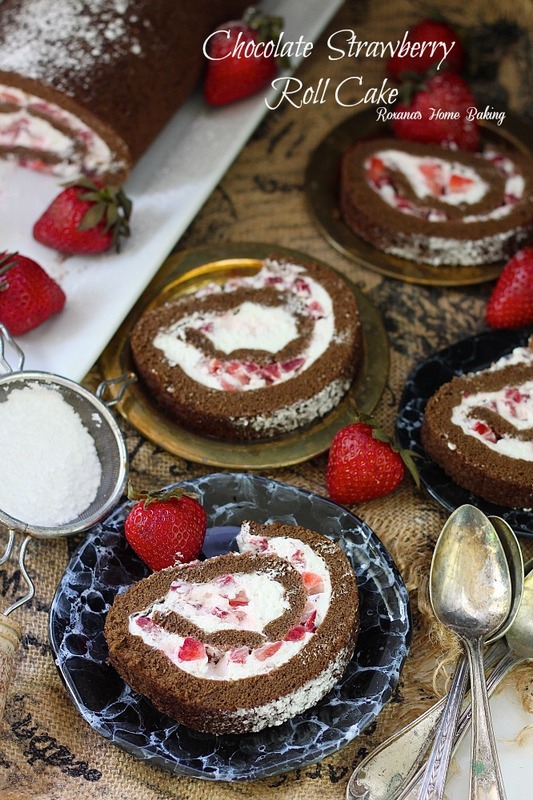 What a gorgeous roll cake and I love the chocolate and strawberry combo! I've been wanting to make roll cake too, but I always knew it's an advanced recipe. I think I'll postpone a little later and try other things first before giving it a try (not to mention I've never made a cake... xD). Yours came out perfectly. I've been trying to bake this Japanese recipe and already failed two times in a row. I may try it tonight after several days of break. You got me inspired! Oh, I WILL be making this. It's too gorgeous not to! This turned out absolutely gorgeous!!! 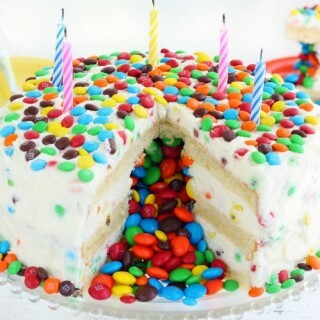 I am so glad you kept trying for this cake because it is amazing!!! 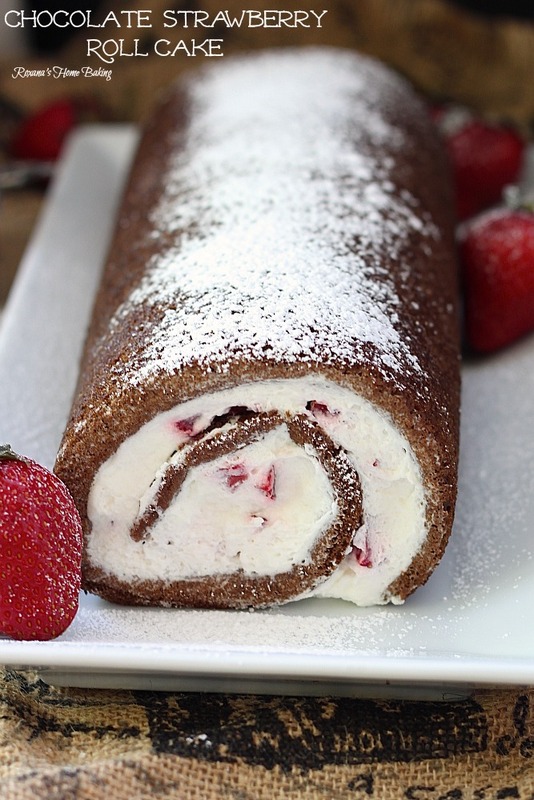 This roll cake looks so delicious, stuffed with the strawberries! Love it! 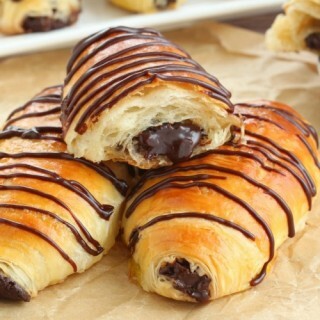 It certainly paid off Roxana, it´s a perfect filled chocolate roll! I just frost it whenever they crack... Such a trooper you are! The idea of both types of chocolate in the batter is wonderful, especially grated chocolate. Nothing more unappealing than a dry sponge. Well done Roxana for not giving up. It looks really lovely, the combination of cream and strawberries sure is a delicious one. I have made this cake twice already. Once for my oldest daughter, didn't tell anyone. She sent me the recipe. And again last night for the ones at home. The 11 year old twins loved it, however, my husband said it was dry??? Guess I need help with this. Thanks for posting! 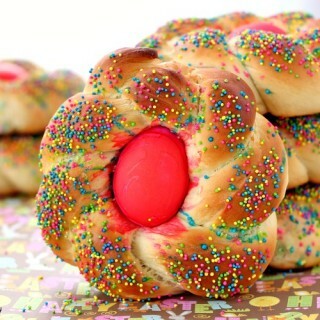 I love cake rolls this one looks yummy, Pinned! I made this for the men at my husbands work along with a pumpkin roll they always request. This "roll" was devoured BEFORE their favorite pumpkin roll! The next time I make it I will double the cake part just for a little thicker roll. I also added chocolate syrup drizzled on the whipped cream and strawberries before rolling it. I thought it was going to be too sweet but it was perfect! Big hit! I will definitely be making it again! Thanks Erica! So happy to hear everyone enjoyed it! Question about the chocolate strawberry roll cake - Is the shaved chocolate sweetened or unsweetened. Presume it can be frozen. Want to make ahead. Thank you ----can't wait to try it. Hi Dixie, you can use either semi-sweet or unsweetened chocolate. And yes, you can freeze the cake roll, when needed, just leave it in the fridge to thaw. When you list dark chocolate in the ingredients, are you talking about unsweetened baker's chocolate or sweetened dark chocolate (like candy)? Thx.